With a lot of sports seasons beginning after the April school holidays, if you haven’t already, it is time to check your mouth guard- if you have one. If it doesn’t fit right, it will not be protecting your mouths greatest asset- your teeth. 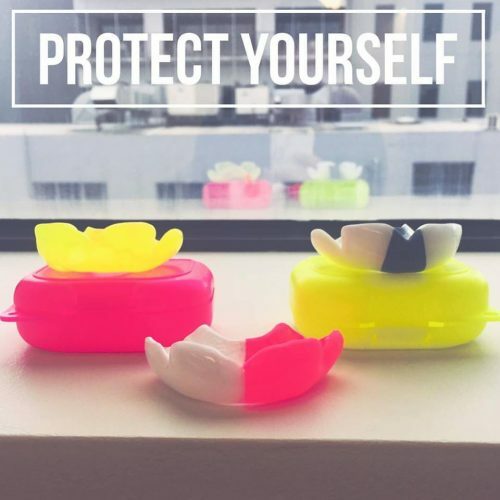 If the thought of having a chipped or broken front tooth, or no front teeth at all scares you like it does us, then a mouth-guard is essential for all contact sports. So how do you know if your mouth-guard still fits right? Here are some tips on how to check your mouth-guard to make sure your mouth stays protected while enjoying your favourite sports. Try your mouth-guard in and relax your lips. If you have answered YES to 1-5 or NO to 6 then it is time to invest in a new mouth-guard. A professionally fitted mouth-guard by our fantastic team of dental professionals is best and will ensure you are most protected. 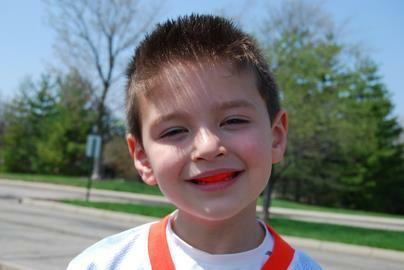 Click here for more information on the benefits of professionally fitted mouth-guard. Why do you need to change your mouth-guard every year? he way the mouth-guard fits. If at any time feel the mouth-guard isn’t fitting well, please contact us to have one of our team take a look. It may just need a slight adjustment to get through until the following year, or for best protection, a new mouth-guard may be required. Once jaw growth is complete in late teen years, a mouth-guard may last longer, as there are less changes. We also recommend checking with your health fund if you have one, just what the out of pocket costs are. Often you can be surprised what they will cover. If you need any help with this you can call to speak with our reception staff who can guide you or call your health fund directly. If your mouth-guard is fitting incorrectly, you are more at risk of serious dental injury should an accident occur. As the saying goes, you are better safe than sorry. And the trauma, costs and emotional toll this can take can be avoided by having a professionally fitted mouth-guard. Check your mouth-guard regularly and be sure to wear it to training as well as game day!